Perfect benevolence or total benevolence is the essence of amorism®. With these two concepts amorism (the paradigm) means to wish total happiness to all (beings and creatures). 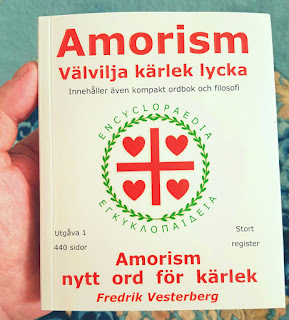 Amorism and the book Amorism explains how this is real, not a utopy. Amorism and the book also explains why this concept is very important if one wishes to better understand oneself and other beings. The book was published in the year 2016. It's written in Swedish. 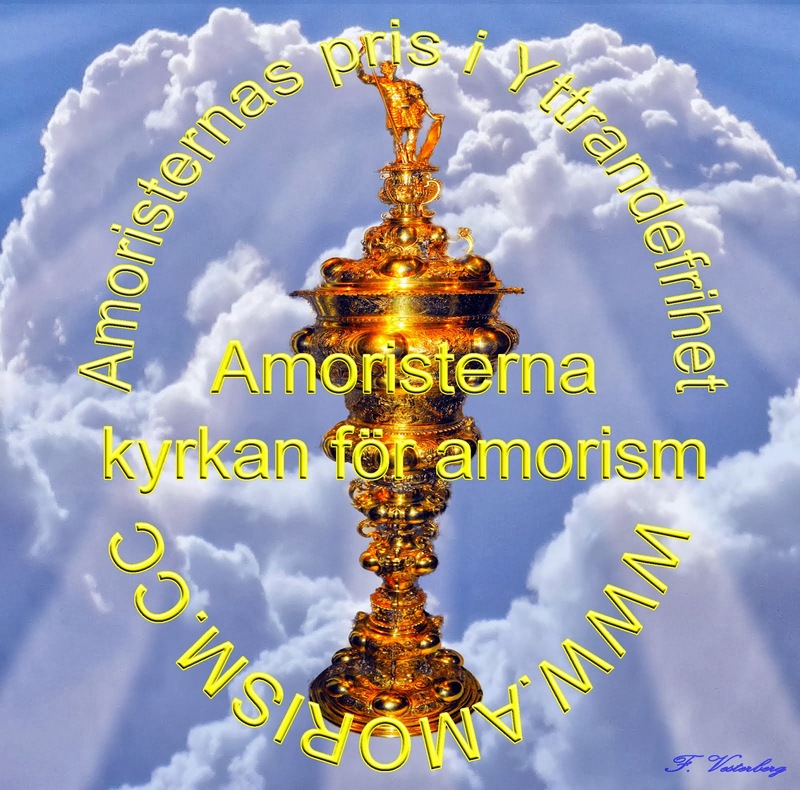 Amorism has an own creed, link Amorism creed in Swedish. 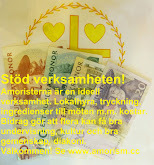 Amorism is a new philosophy and faith. Created by Fredrik Vesterberg from Sweden in the year 2012.